Have now upgraded to a double din satnav headunit so I no longer need my Kenwood CD multichanger. Has worked perfectly since I purchased it, doesn't skip, jump and plays from all CD just fine. This will plug straight into the standard Subaru newage head unit which will control it. 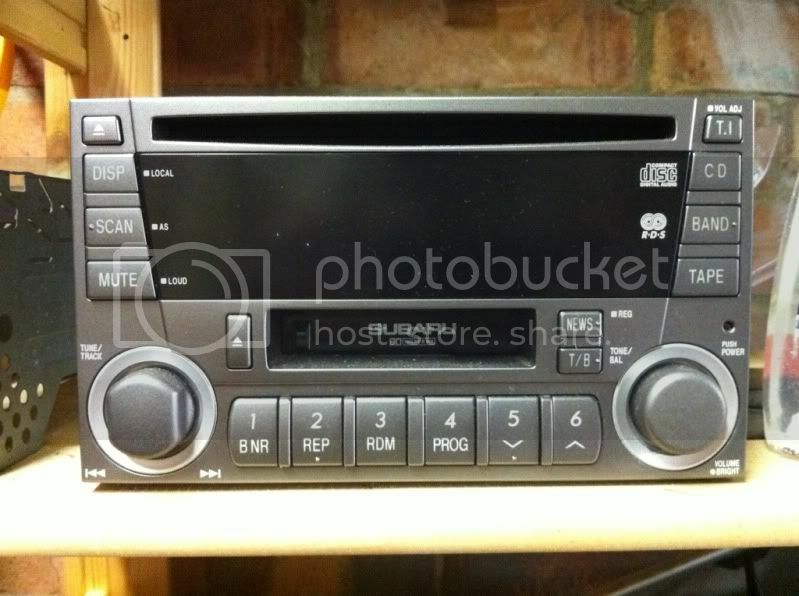 There is a plug in the back of the headunit to accept this unit. 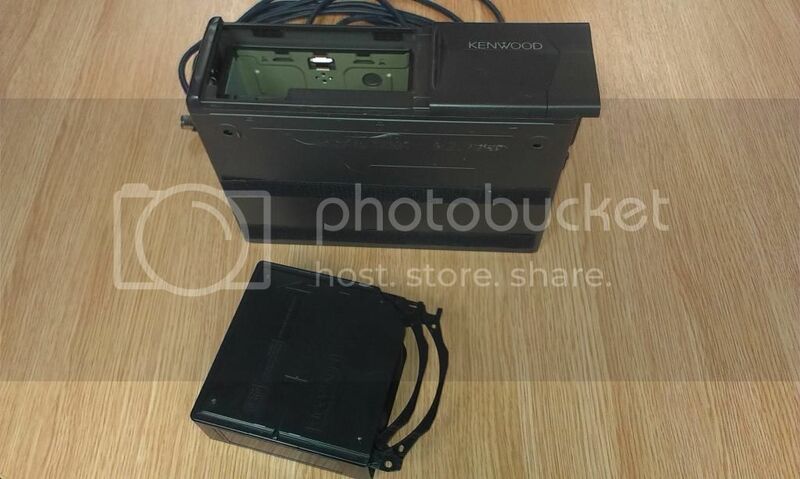 Unit is a Kenwood KDC-C719. Will play CD-RW, read CD Text etc. In great condition except for normal wear and tear scratches. 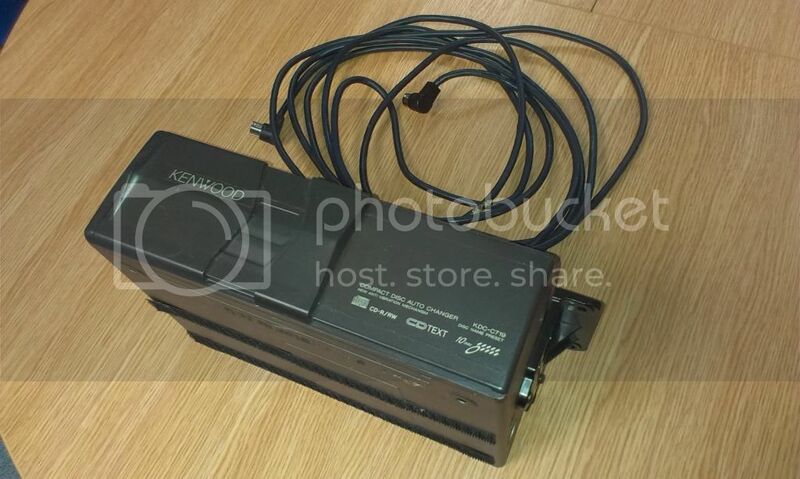 Comes with 2x strips of velcro to stick to boot floor carpet, original mounting brackets, 5m Kenwood cable required. Everything needed to plug & play! Will take £40 ONO and will ship FOC via courier to UK. Payment through paypal please. Thanks. Head unit not for sale, pic for reference only. Last edited by BrownPantsRacing; 16 October 2014 at 04:59 PM. Do you think anyone has actually sent them a PM? In short. No. Not 1 PM I suspect! The only significant difference is that Armaspeed make something that fits to a car to make it sound worse, where as I'm selling something that will make it sound better! Am I the only one that listens to CD's? Does nobody want a plug & play multichanger? Does everyone else just listen to cassette tapes in their Subaru stereos? Do cd's still even exist? I haven't used Cd's in my car for about eight years, dying breed, maybe some old timer purist will come along and buy it! I've only just put my mini disk player in the loft! CD's have years, decades even of life left! I got rid of mini discs ten years ago lol! What's this USB and SD you talk about? How much do you want for the minidisc player? (bet you got excited thinking someone wanted to buy it then?